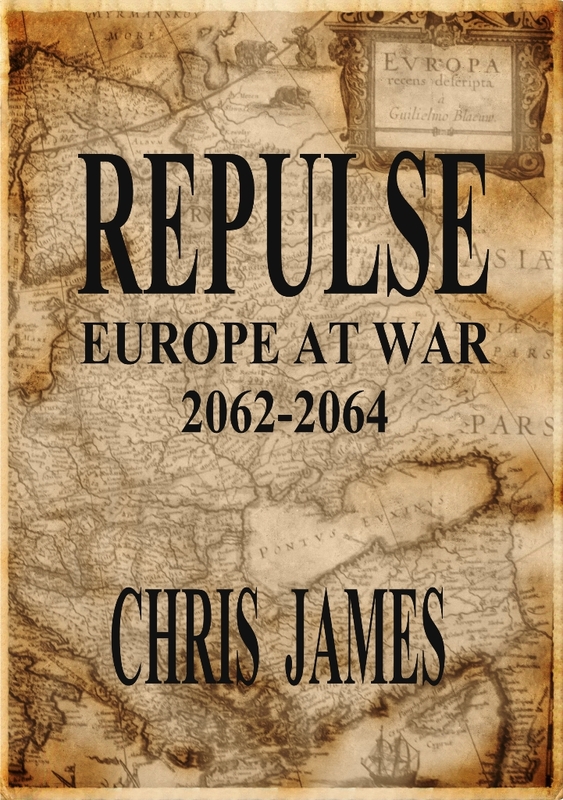 Chris James is the critically acclaimed author of Repulse: Europe at War 2062–2064, the history of a future war between NATO and the New Persian Caliphate. He is currently writing a companion series of novels called The Repulse Chronicles. 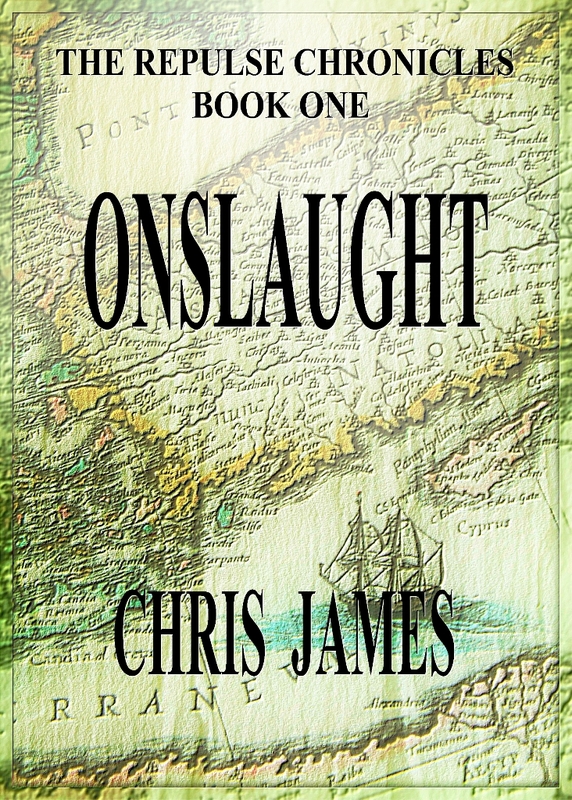 In September 2017, Chris published Book One: Onslaught. 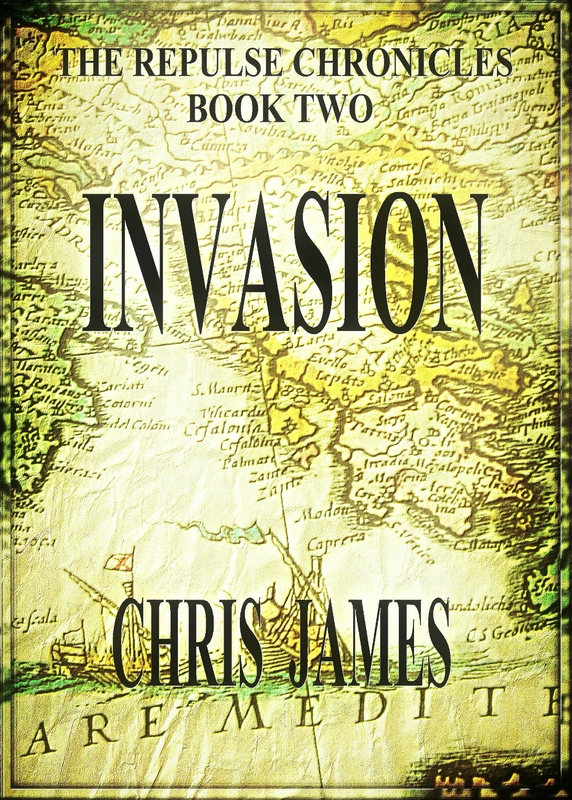 In March 2019 came Book Two: Invasion. Chris is currently writing Book Three: The Battle for Europe. Chris has also published the ground-breaking science fiction novels Time Is the Only God and Dystopia Descending. He is also the author of Stories of Genesis Vol. 1, Vol. 2 and Vol. 3, collections of short stories in a wide range of genres that were inspired by the lyrics in songs by the rock band Genesis. In addition, Chris has published a feature-film length screenplay called Atmospheres: The genesis of Genesis, a biopic of early Genesis and their first manager, Tony Stratton-Smith. Chris is an occasional lecturer in English at Warsaw, Prague and Krakow universities, and a full-time language trainer to many. Chris lives in an agreeably anonymous and nicely forested suburb of Warsaw, Poland, with his Polish wife and their three children. To contact Chris, click here.